Heard of "the duck curve"? It's a thorn in solar energy's side, and we're here to put a stop to it. Amid California’s quest to produce 33% of its electricity from renewable resources by 2020, there has been considerable discussion of the so-called “duck curve”. Because most renewable generation is not controllable, or “dispatchable”, net load represents the portion of total load that must be satisfied using dispatchable sources of generation, such as natural gas-fired power plants. 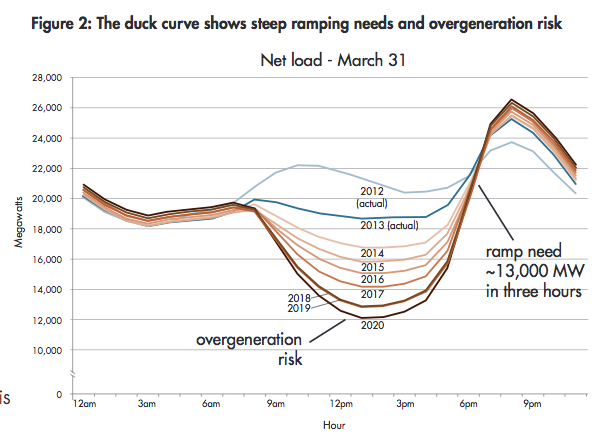 The duck curve illustrates two major challenges that increased penetration of non-dispatchable renewables will pose for reliable operation of the electric grid in California. First, both downward and upward net load “ramps” will become steeper, in the morning as solar resources come online and in the evening as solar resources go offline. Operators will need to quickly bring large amounts of dispatchable resources offline or online, depending on the time of day, in order to meet these steep ramps. Second, although net load may be low during the middle of the day (the “belly” of the duck), operators will need to keep dispatchable resources online and ready to meet the anticipated upward evening ramp. 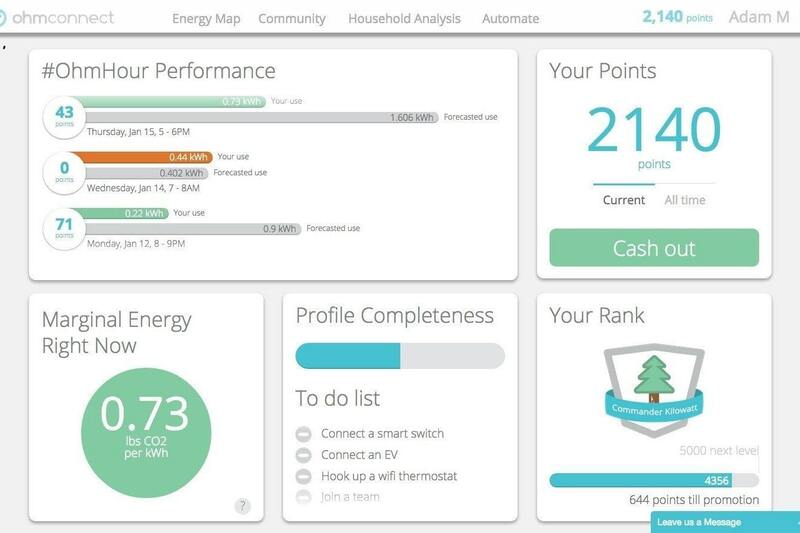 Many dispatchable resources, including gas-fired power plants, have non-zero minimum levels of output and cannot be restarted quickly if they are taken offline. Consequently, should output from renewables pick up unexpectedly during the middle of the day, there is a risk that there will be too much electricity on the grid. Demand-side resources like OhmConnect users can help address both of these challenges by providing grid operators with added flexibility in the form of dispatchable load that supplements the existing base of dispatchable generation. During every #OhmHour, OhmConnect users provide load reductions to the grid on very short notice -- this helps to flatten the upward evening net load ramp. 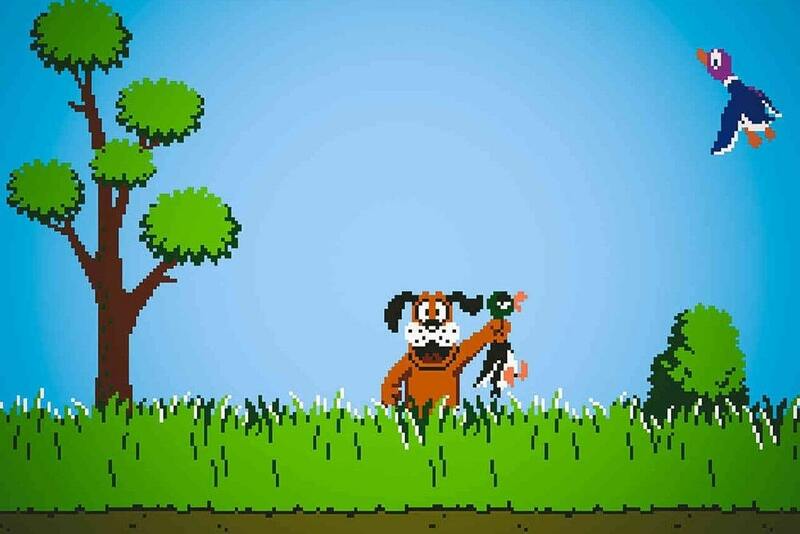 Moreover, we are working with the California grid operator to identify ways for OhmConnect users to get paid to increase their electricity usage at times when doing so will actually benefit the grid -- for example, during the downward morning net load ramp or, potentially, the belly of the duck.